In order to address some of the most common bugs in its mobile OS, Microsoft is rolling out a new Windows Phone update. 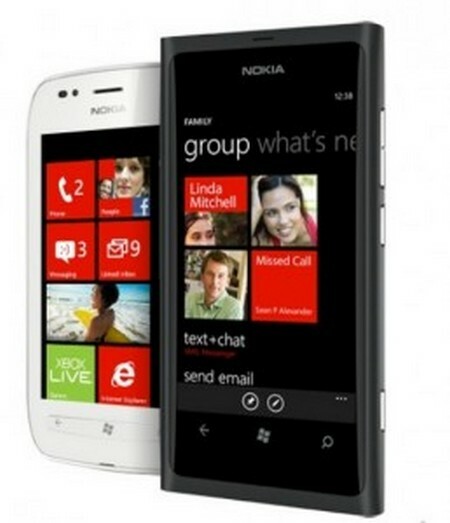 In a blog post, the company announced that it is rolling out its new Windows Phone update, 8107, beginning this week. The new update includes a fix for six issues including the one that avoids the touchscreen keyboard from vanishing at times when typing a text. Moreover, with the latest update, users will be able to send their information to local Wi-Fi hotspots. Earlier reports suggest that the information was automatically sent previously. Some other improvements made include an update to the Microsoft Exchange 2003 Server for Email and to the digital certificates and encryption issues. It has also been noticed that update information is no longer provided to users through the website. The Redmond Company is also preparing to announce its T-Mobile Lumia 710, which will hit the shelves in United States somewhere this week. The device will be launched with a price tag of $100 and is supposed to target the budget-minded smartphone consumers in the US. It is also entitled for a $50 rebate.